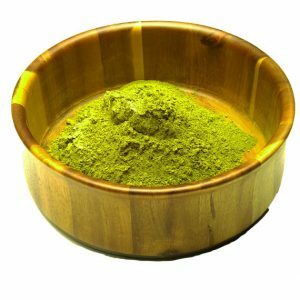 Thank you for visiting Miracle Kratom. 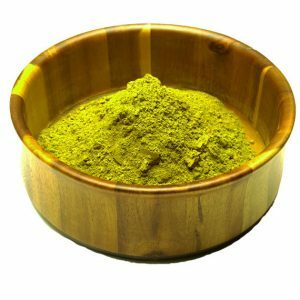 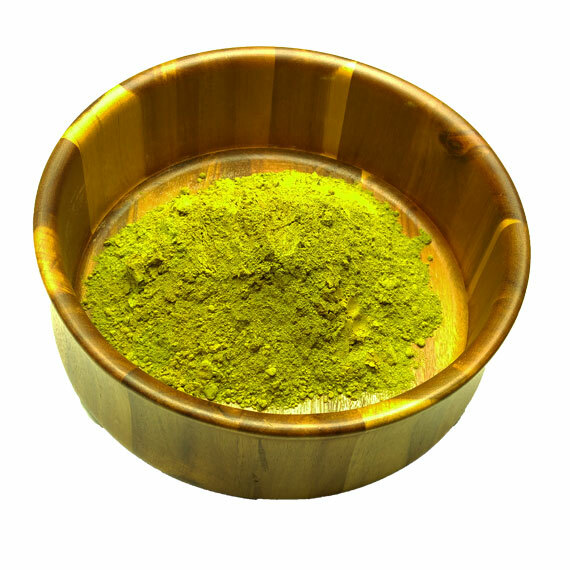 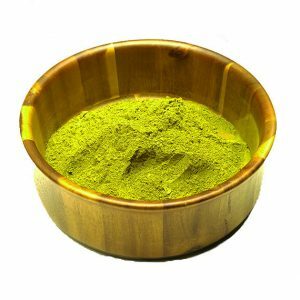 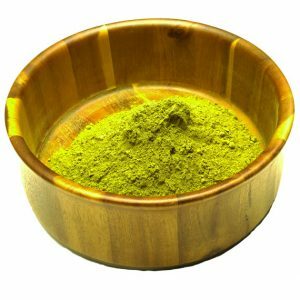 Our Kratom powders are of the highest quality and come from organic, sustainable farms. 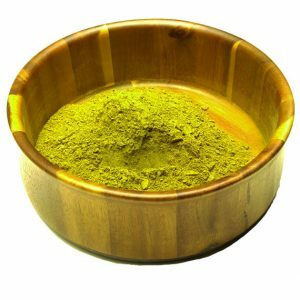 We ship straight to your door or are available for pick up at our Columbus, Ohio location. We look forward to serving you.